Merrie Wright has been recognized by the Hudgens Center for Art & Learning for outstanding artistry. A ceramic sculptor, Wright serves as associate professor and chair of The University of Texas at Tyler Department of Art and Art History. Serving the university since 2007, she holds a master of fine art. 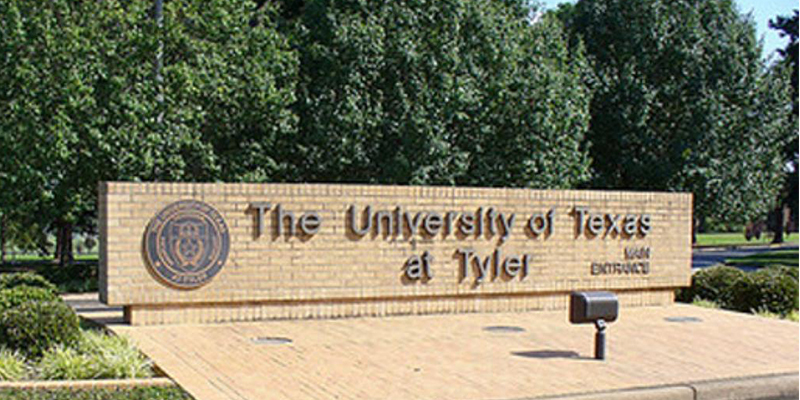 The University of Texas at Tyler Department of Art and Art History offers programs of study to prepare students for success as a professional studio artist, art historian or educator. The department’s curriculum and mode of operation resemble a professional art school, with a broad-based liberal arts education. Founded more than 35 years ago, the Hudgens Center for Art & Learning is a non-profit organization dedicated to spreading the love of art and learning throughout Gwinnett County, Georgia. The facility helps adults and children discover the power of imagination with fine art exhibitions, arts enrichment classes, self-guided tours and community outreach programs.